Lisa Smith must be allowed to return to Ireland. 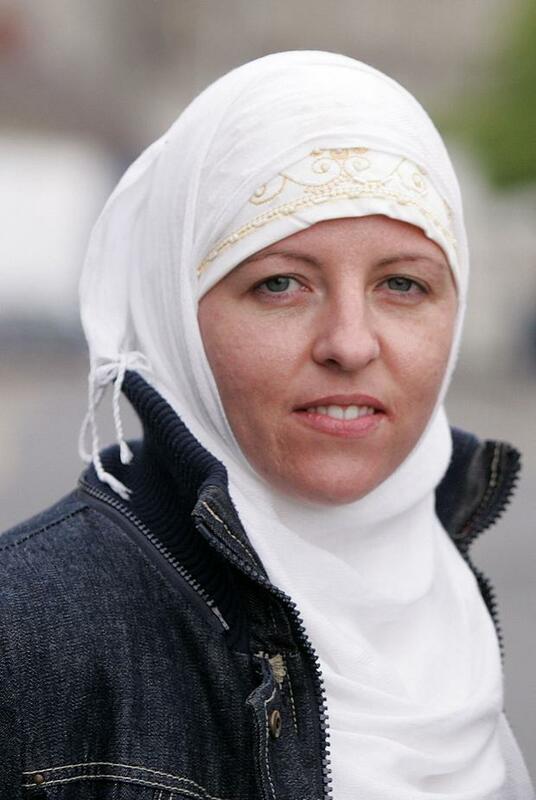 The former Defence Forces soldier detained in Syria, as that country's fierce conflict draws to a close, is an Irish citizen in difficulty in a foreign country and she is entitled to support and help to return to her homeland. The issue is all the more urgent because Ms Smith has a two-year-old son in her care. In due course, Ms Smith has questions to answer about her activities in Ireland, in Syria and perhaps elsewhere. But that is a distinct issue to which due process of investigation and legal assessment must be applied. There can be no peremptory denial of Irish citizenship to anyone who correctly holds that basic entitlement. Ireland is a democratic republic which must uphold the rights of citizenship along with other fundamental human rights. What happens in other jurisdictions is a matter for the authorities there. Specifically, the decision of the London government to revoke the British citizenship of a young woman detained in comparable circumstances sets utterly no precedent for Ireland. There is absolutely no obligation upon Ireland to follow any other country's lead in matters such as this. The Irish authorities' first job is to ensure each citizen gets fair play, and those in distress overseas get whatever practical assistance which can be delivered. To do anything less would be to seriously devalue the Irish passport upon which Ms Smith reportedly travelled. The case of Shamima Begum having her citizenship revoked has led to protests that it has created a two-tier system of nationality in the UK. That kind of situation must be avoided at all costs. In the fullness of time, after due process, there may be grounds for serious sanction in cases involving any Irish citizen. But serious penalties - including possible revocation of nationality - can only be taken after due legal procedures and in extremis. Firmly stating all of this does not in any way pre-empt action on other issues surrounding this young woman's remarkable case. Ms Smith's five years of military training in the Irish Defence Forces, and her stint working in the Air Corps which brought her into contact with senior political leaders, may, or may not, be a factor here. The authorities must establish what role, if any, she may have had in the Syrian conflict. And what was the nature, if any, of her links with the radical Islamic grouping Isil. For any Irish citizen, at home or abroad, the rights of nationality and citizenship are no shield against facing the consequences of alleged wrongdoing. Equally, we know that about 30 to 40 Irish passport holders have become embroiled in the Syrian conflict. Some of these were "radicalised" to espouse the cause of those pursuing the tenets of extremists. Ms Smith's experience may help the authorities learn more and further efforts to prevent young people, especially, following that path. But for now, it's a case of first things first, and it's time to help Ms Smith return home.